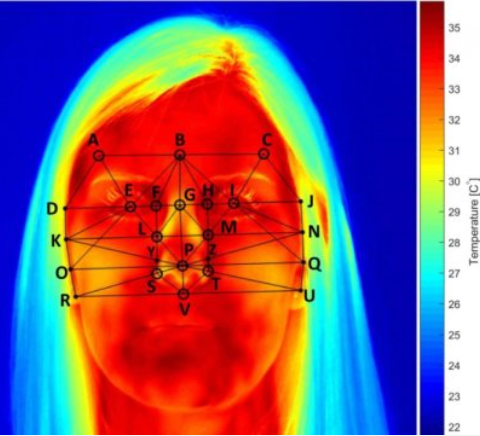 Researchers at the University of Nottingham’s Institute for Aerospace Technology (IAT) have demonstrated that facial temperatures, which can be easily measured using a non-invasive thermal camera, are strongly correlated to mental workload. Non-invasive, non-obtrusive monitoring of cognitive workload is of vital importance in fields where excessive cognitive demands on an operator can contribute to oversights and use errors — particularly when these errors can have tragic results. With this accurate way to estimate workload, one can develop methods that will assist the operator at times of maximum stress.